We are recognised as outstanding by Ofsted. 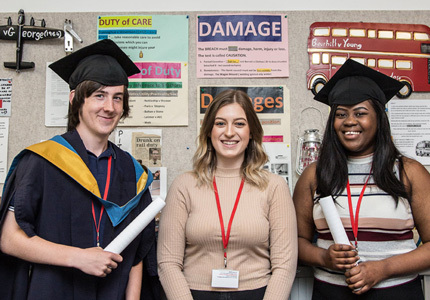 The pass rate for our 2017/18 cohort was 98%, with a 100% pass rate in 18 subjects. 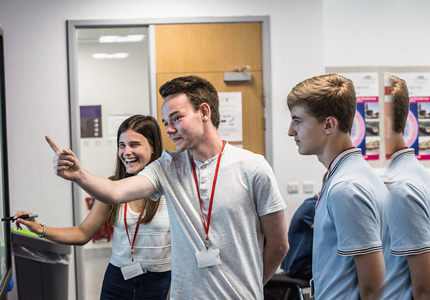 Last year, our students went on to study at some of the country’s top universities including Cambridge, Oxford, Lancaster, Manchester, Sheffield and York. 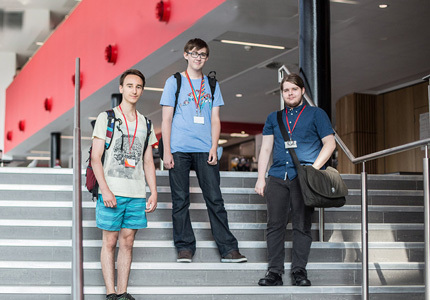 Our town centre building provides a first-class learning environment for our students. Our Drama and Theatre Studies students are gearing up for a varied trio of performances at their end-of-year show next month. Our Art tutor Richard Kitson has received a special invitation to exhibit his work in Barnsley’s twin town, Schwäbisch Gmünd, in Germany. Our students have taken part in a live webcast with Holocaust survivor Harry Spiro BEM to mark Holocaust Memorial Day. 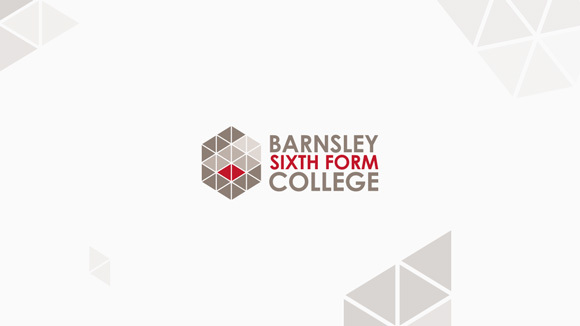 The webcast allowed the students to learn about Harry’s experiences in the form of an interview with criminal law barrister and television personality Robert Rinder, better known as Judge Rinder….